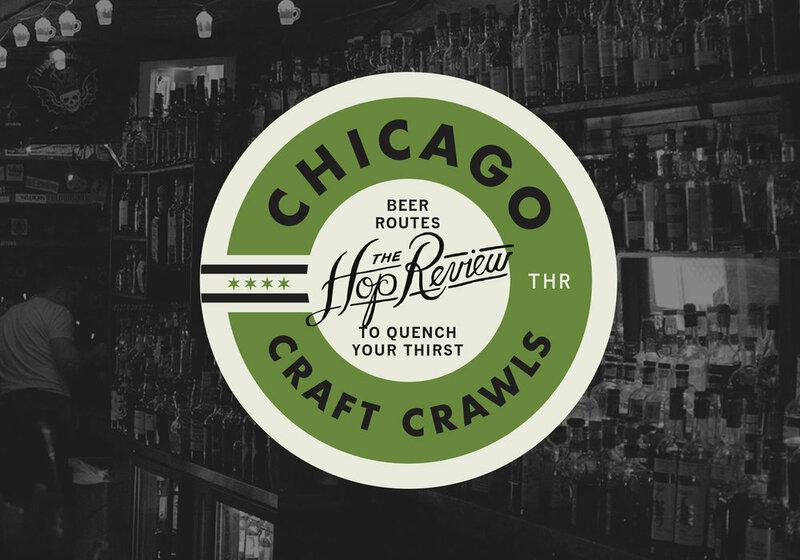 Below is our best effort to comprise a hefty THR-approved "List of Beer Bars of Chicago." Mind you, there are certainly plenty of places in Chicago not on this list where you can get a decent beer. In fact, they're all over the city, around nearly every corner. However this list is curated to those spots where not only is the variety impressive, but the staff is knowledgeable & the atmosphere is unmatched. And, sorry suburbs – city only, this time. This list is ever-changing, and we do our best to keep it updated. If you believe there are omissions (or inclusions that befuddle you), please let us know below. Older PostThe Brothers of LaGrow Organic Beer Co.